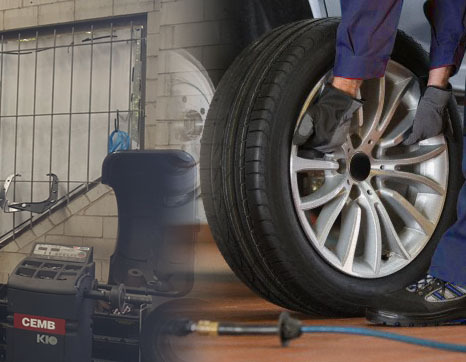 At Regent St Motors & Gas Conversions in Oakleigh , we carry through all mechanical repairs and LPG repairs to all makes and models. We have the latest scanning tools and equipment and have a reputation in the industry to solve issues that others cannot. You can utilise us as your ‘ONE STOP SHOP’. 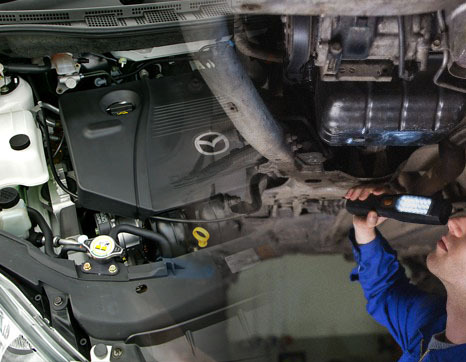 Our qualified technicians are fully trained in all of the latest diagnostic techniques. We provide quotes before work is commenced. 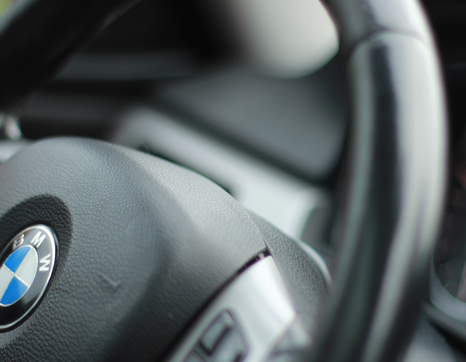 Regent St Motors & Gas Conversions in Oakleigh is a highly experienced and qualified LPG conversion provider for all models of vehicles. Our premises in Oakleigh is a fully accredited AAFRB workshop (AAFRB 00004) and is fully equipped to carry out LPG installations. We were one of the first LPG installers to become registered in 1986. This gives you an indication of the commitment and dedication we have to the LPG Industry and our high quality of workmanship. 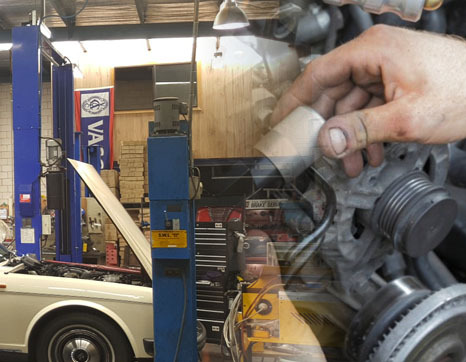 Regent St Motors & Gas Conversions in Oakleigh are fully qualified mechanics and carry through routine schedule services for new and older vehicles. We complete the highest standard of services using the best in Penrite Synthetic Oils, lubricants and quality approved parts. We use genuine parts where necessary or requested . We keep you informed of the cost of your service / repairs and quote before commencing work.